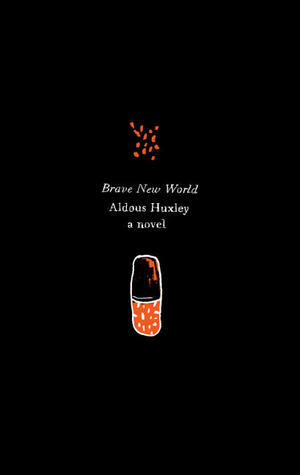 I read Brave New World back in high school, and remember it not being a particularly good read, but definitely thought provoking. This time, I’m feeling a lot more horror than I remember feeling last time. It’s still thought provoking. Definitely disturbing. I laugh a little at the “technology,” but hey, it was written in the 30’s. 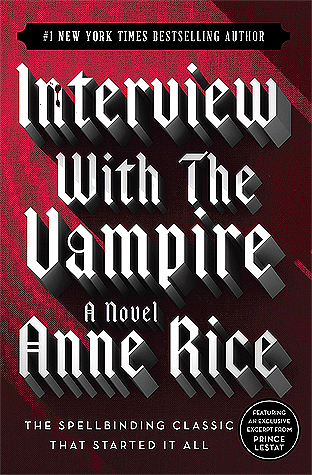 I’m really just getting into Interview With the Vampire, so I don’t have much to say yet. Not really feeling the interviewer interrupting all the time. 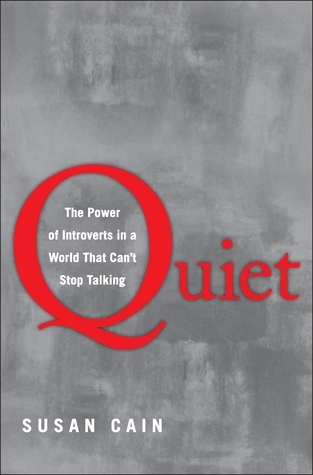 I absolutely LOVED Quiet: The Power of Introverts in a World That Can’t Stop Talking! As an introvert, I related to so much of what was written about, and even from just the introduction, it made me feel validated as a person. Always great. I definitely recommend it! 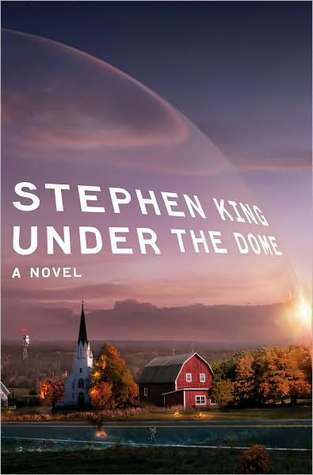 I finally finished Under the Dome! 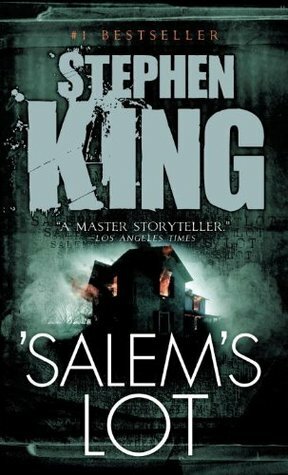 I think I started this one before my hiatus (my loan expired)… I mean, it’s pretty Stephen King. Horrible stuff happens, and it’s told in pretty gruesome detail. The ending was pretty anticlimactic, but I guess I can’t think of anything that would have been better. 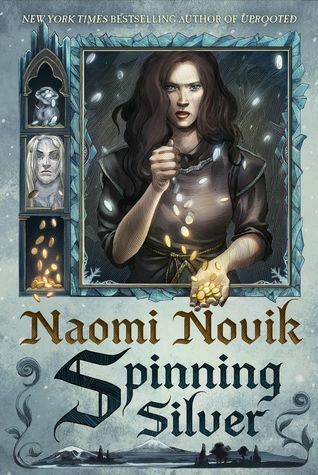 Spinning Silver was great! I absolutely loved the lady power in this one. 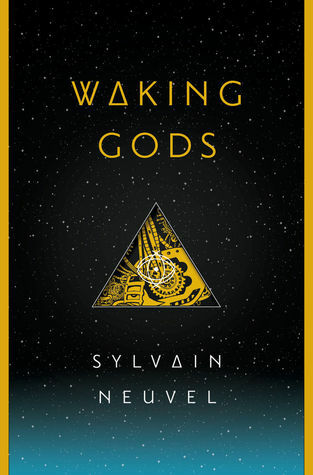 The only things that kept it from five stars was I got kind of bored during some of the daily life scenes, and some of the POVs were really rambley, which I understand is actually really accurate to real thoughts, but I don’t love reading. 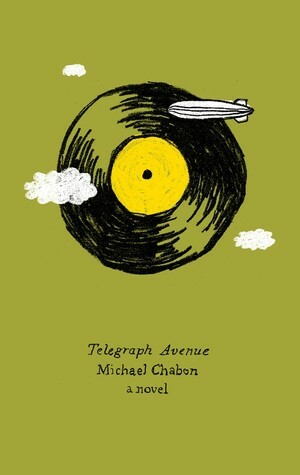 And after Brave New World, I think I’ll read Telegraph Avenue. Or maybe not. Idk. What about you? What are you reading? What have you recently finished? What’s up next?